Sherlock Holmes & the Internet of Things is an ongoing prototype developed and run by the Columbia DSL that explores new forms and functions of storytelling. 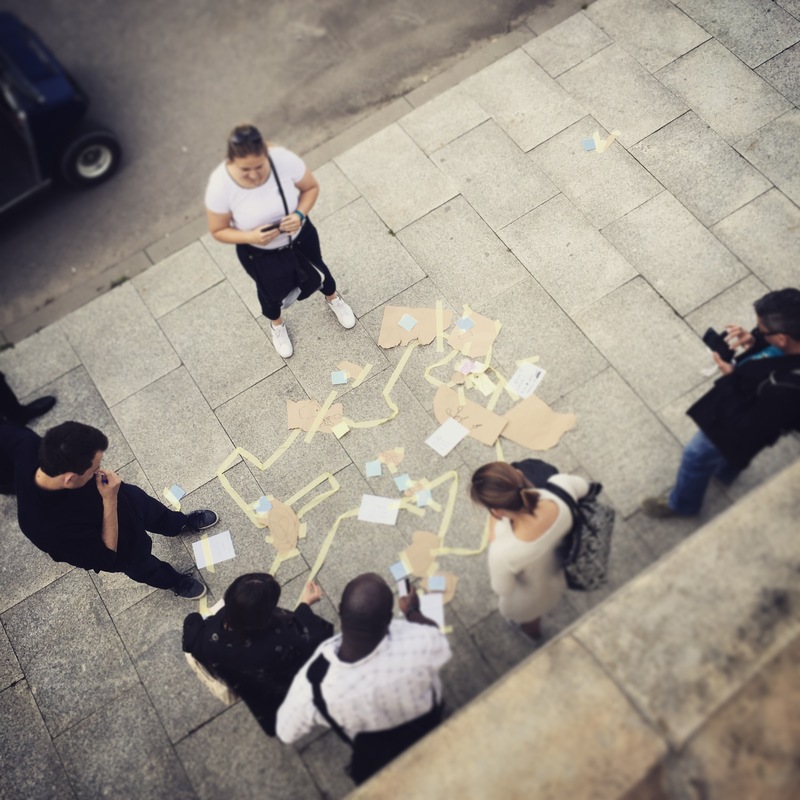 Designed to be an open R&D space that experiments with shifts in authorship and ownership of stories, the global storytelling experiment also uses a detective narrative to examine the policy and ethical issues surrounding the Internet of Things (IoT). The goal of Sherlock Holmes & the Internet of Things is to build a massive connected crime scene consisting of smart storytelling objects. 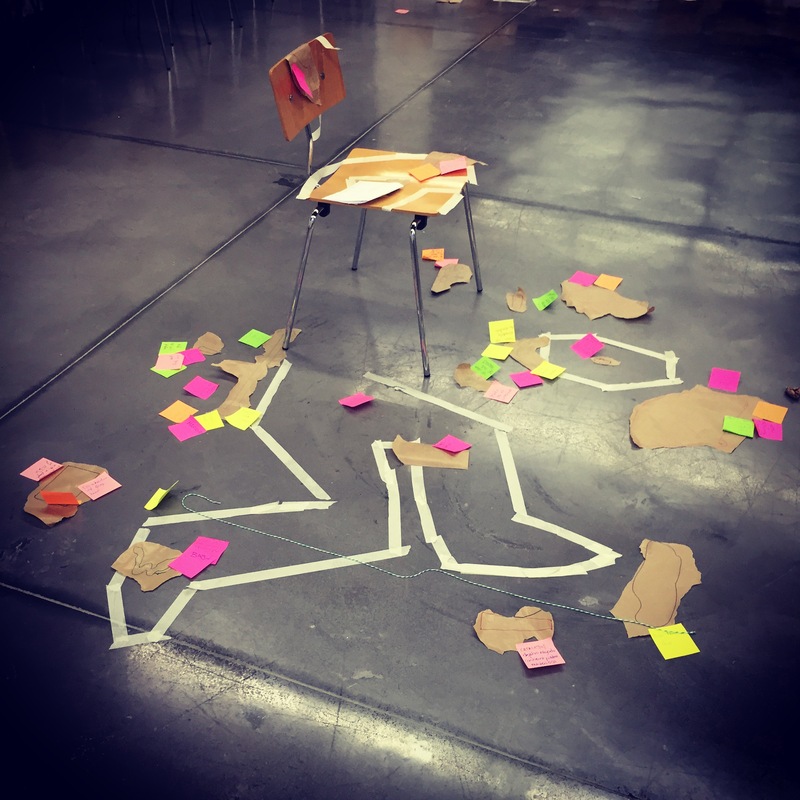 This fall teams will create, design, build and test prototypes that will be plugged into a number of crime scene locations around the world. To date prototypes have been run 15 times in 10 different countries. At the heart of the experience is a MOOC – what we like to call a “massive online/offline collaboration.” Storytellers, game designers, makers, hackers and fans of Sherlock Holmes have come together to reimagine the work of Arthur C. Doyle. 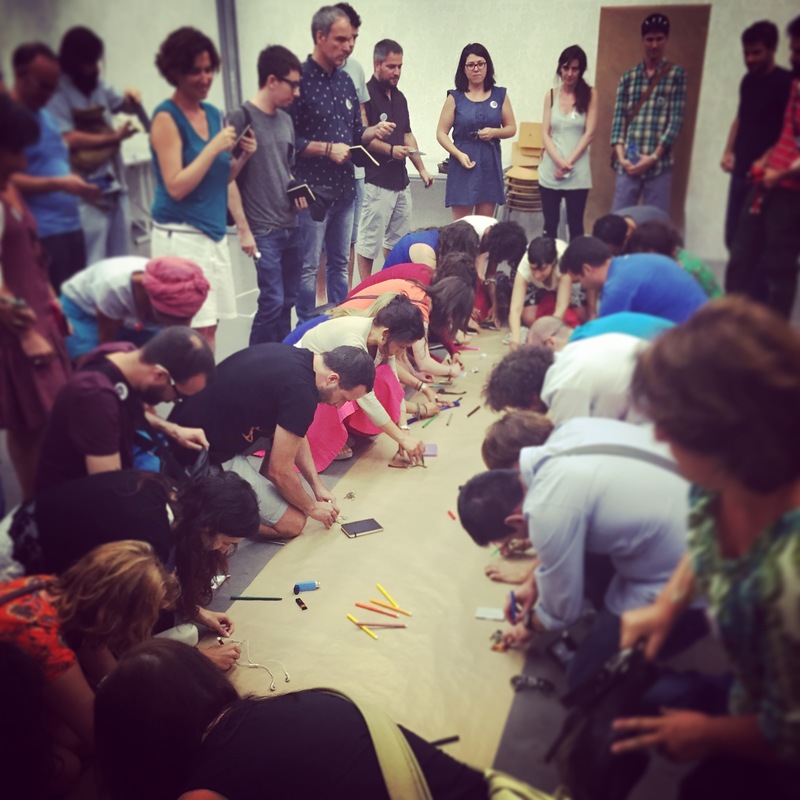 Over 1,200 people applied for the MOOC from 60+ different countries.